Welcome back to Fashion Philosophy! I don’t know about you guys, but I’m a huge pirate fan. I’m a sucker for a good pirate movie and have always enjoyed reading up on pirate lore. 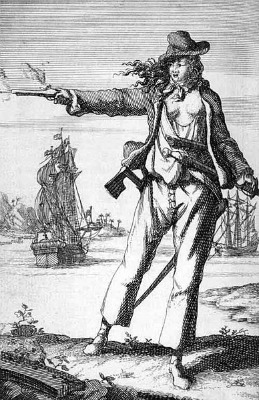 Anne Bonny (above left) was an Irish immigrant born around 1700. Her family moved to North America when she was a little girl. Anne was disowned by her father after marrying poor sailor James Bonny, with whom she moved to the Caribbean. 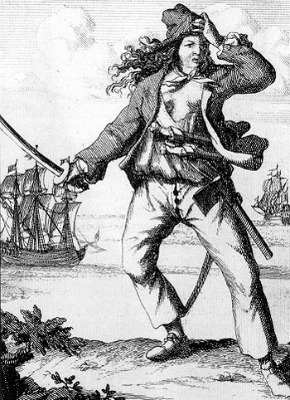 In 1718, Anne Bonny met pirate captain Jack Rackham (known as Calico Jack). They became lovers, and Anne abandoned her sailor husband, and dressed as a man in order to become a pirate aboard Callico Jack’s Caribbean ship. Mary Read (above right) was born around the same time as Anne, though it is speculated that she was the older of the two. Mary was an illegitimate child. After the death of Mary’s legitimate brother, her mother started dressing Mary up as the boy in the hopes that the child’s grandmother would still give them money. This apparently worked. Mary Read continued dressing as a man while serving the English military. While in the navy, her ship was attacked by Callico Jack and his crew. When the navy ship was defeated, Mary Read decided to join the pirates. Around this time, Anne fell in love with Mary, not knowing that Mary was also a woman in disguise. When Anne confessed her love to Mary, Mary revealed her true identity. They must have had a good laugh about this, because after that, the two became good friends. Callico Jack’s ship was attacked in October of 1720 by a sloop commissioned by the governor of Jamaica. Anne and Mary were the only two to fight, and were eventually overpowered. The men in the crew were all hanged. Anne and Mary were both able to delay their executions by “pleading their bellies” – meaning they were pregnant, and therefore could not be hanged while carrying an innocent child. Mary Read died in prison, presumably of fever after childbirth. Anne, on the other hand, completely disappeared from any known records. Though she may have died, it is just as likely that she continued her life at sea under another name or even returned to her husband. This one is a no-brainer. These two women both wore men’s clothes and acted like men while sailing with Callico Jack (and in Mary’s case, for much of her life prior). They managed to fool all of the men they encountered. However, women on the ships they attacked tended to be suspicious — there are a few cases where the women later wrote that they found Anne and Mary’s breasts to be too large and faces too smooth to be men. If you want to go all-out with the menswear look, then I would encourage you to wear pieces that were made for men. I personally love men’s sweaters, cardigans, belts, and watches. If you don’t have a male friend or family member who’ll let you steal their clothes, be sure to incorporate menswear-inspired pieces and masculine details into your outfit. Since you don’t want to look costume-y, try incorporating pieces into your outfit that are only inspired by sailing. The nautical trend is always huge for spring and summer, so dig up last year’s striped wedges and high-waisted shorts to give your outfit a seafaring vibe. Oftentimes, pirates would steal everything they could get their hands on, only to sell it all in exchange for alcohol and prostitutes after reaching shore. They preferred clothes in extravagant colors, usually made from the exquisite materials they stole. When fresh water quickly ran out aboard the ship, the crew would start drinking booze instead. Naturally, I don’t condone theft or constant drunkenness, but I do think we can take fashion inspiration from the pirates’ rebellious attitude. If there is a trend or a fashion choice you’re worried will be too much for you, now is the time to find out! Wear color if you’re used to neutrals, or rock a skirt if you’re used to pants. Mix prints. Wear bold makeup. In short, be bold and turn heads. This outfit is great if you’re heading to class or just hanging out with friends. The striped top and bandanna headband give a nautical feel to the outfit. Add a blazer, boyfriend jeans, and boots for a practical look. To keep the outfit from being too masculine and to add a bold punch to an otherwise-safe outfit, pile on the statement rings. 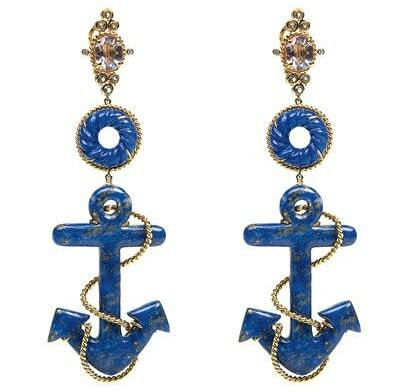 I especially love the cross and medallion rings; they seem especially pirate-y. This would be a really cool party outfit. 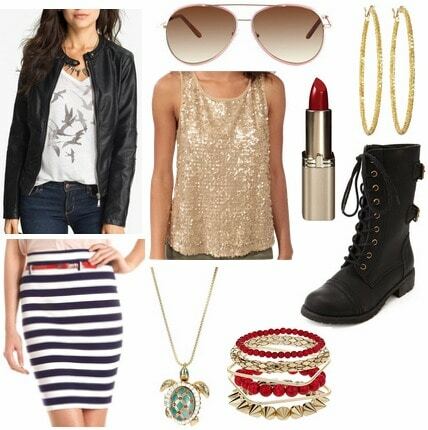 The skirt and necklace are nautical-inspired, while the lipstick, bracelets, earrings, and sequinned top are bold and fun. Though we usually think of menswear in terms of more formal pieces, the aviators, leather jacket, and buckled boots are still quite masculine. Throw them on to toughen up this look. And there you have it! A way to let out your inner pirate without jumping in a boat or buckling any swash. 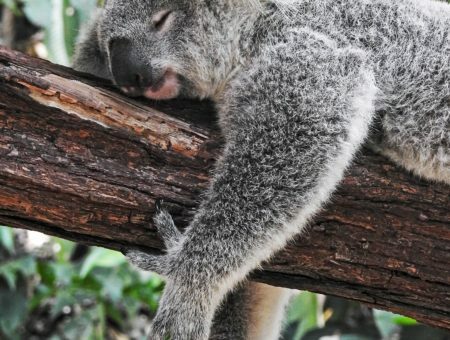 Now tell me what you think: Did you like this post? What do you think of the outfits? Who should I feature here next? Leave a comment below!